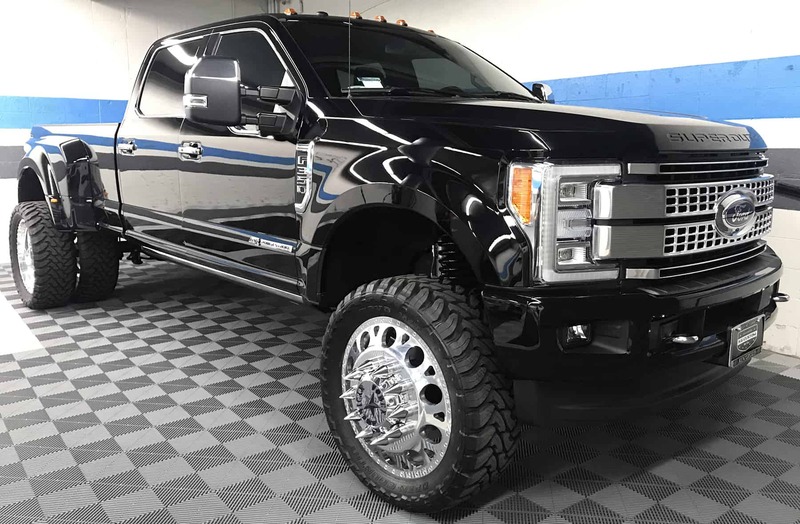 This Ford F250 received a Premium Package paint correction at our Signal Hill detailing shop. We also installed a Ceramic Pro gold paint protection package. We removed man light swirl marks and wash scratches from the paint on this brand new truck.